Hey there brides to be! Have you figured out the kind of wedding you want? Beach? Indoor? Or how about a garden wedding? 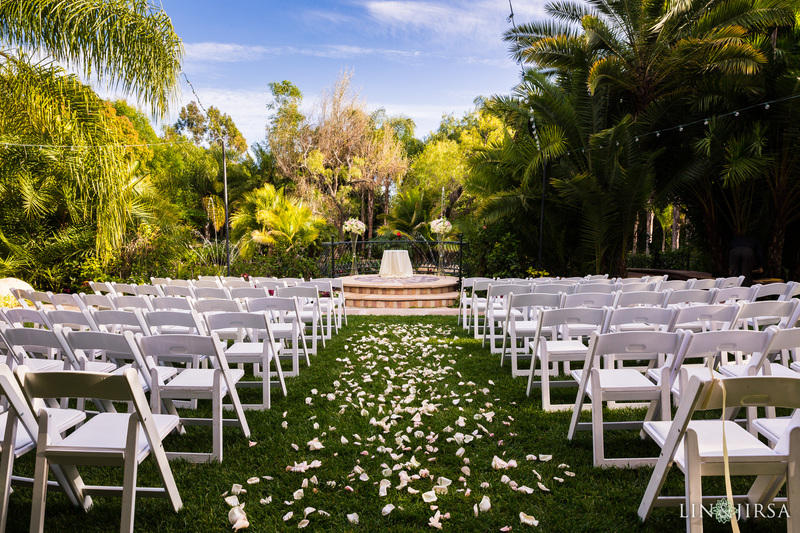 Well, in case you are leaning towards having a garden wedding, you’re in the right place! As much as we love indoor weddings (or any other type of wedding for that matter), we just can’t help but feel a soft spot for garden weddings. After all, Bride and Breakfast was born because of one! So today, I’ve taken the liberty to list down 7 fantastic reasons to take your “I do’s” to the garden! And just remember to hire the best landscaping team to make your garden look beautiful on your day, click here to find the best landscaping company. 1. A garden is beautiful as it is. You don’t have to worry so much about wedding decor because a garden is pretty in itself! Take a look at this Tagaytay garden wedding we featured recently. Some chairs, flowers here and there maybe some glow in the dark rocks for the nighttime, a simple and understated altar, and you are good to go! 2. It can cater to both the ceremony and reception. The long break, wedding guests moving from one place to another, and the chance of getting lost–there’s no need to worry about any of those because a garden wedding can be your one-stop shop! Check out this celebrity wedding to see how it’s done! 4. It offers ridiculously beautiful natural lighting. Of course you only want the best photos to be taken during your big day, right? I tell you, great lighting makes all the difference! Check out Patty Laurel and Patrick Filart’s wedding to see what we’re talking about!